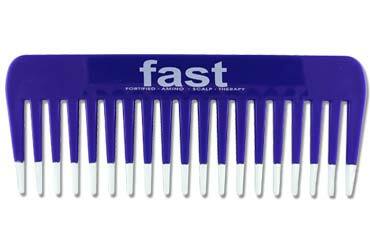 This wide tooth comb is used for detangling long hair. For really stubborn hair use it in the shower to comb conditioner through your hair. Hair can be especially fragile when wet, so using a wide tooth comb instead of a brush will prevent any snapping or friction on the hair shaft. 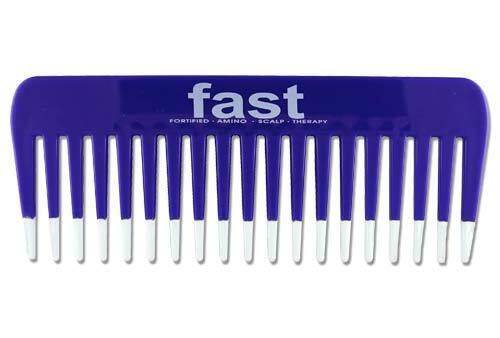 Can't live without this comb! Now it really is the only comb I use, especially after washing and conditioning my hair!